Mim’s has always been a company inspired by its customers. Since our origins in 1988, new ranges were introduced from Malaysia, Vietnam, China and many other parts of the world. In fact, Mim’s is the world’s largest exporter of Malaysian pottery. 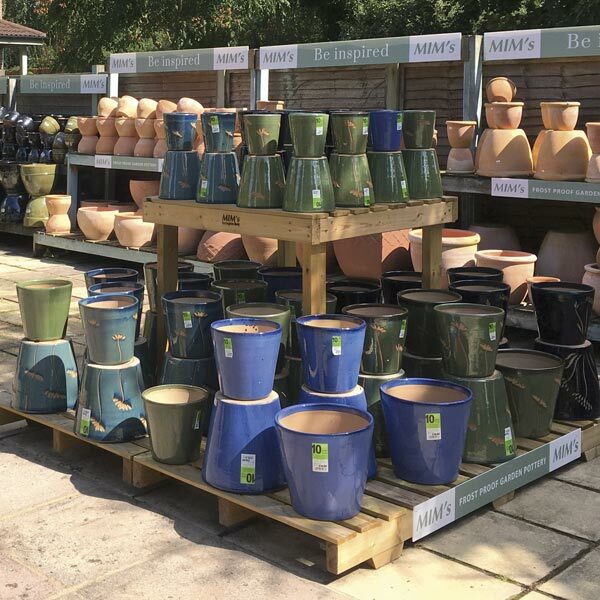 We have always maintained the same vision to provide our customers with exceptional garden pottery and lifestyle products through innovation, value and reliability. Our range is constantly evolving with new products being launched all year round. Merchandising and display benches are available as standard. With free UK delivery, low minimum order and extended payment, it couldn’t be easier to order. Our merchandisers will maintain your display to the highest standard to maximise sales and give you a display to be proud of. Mims supply outdoor garden planters in a range of different materials from around the world. As a manufacturer and not simply traders, we offer the widest selection including several unique and exclusive products. Take advantage of our free travel offer and see our exciting 2018 range for yourself. With so many items on display, you are guaranteed a productive visit and we promise you will leave inspired. 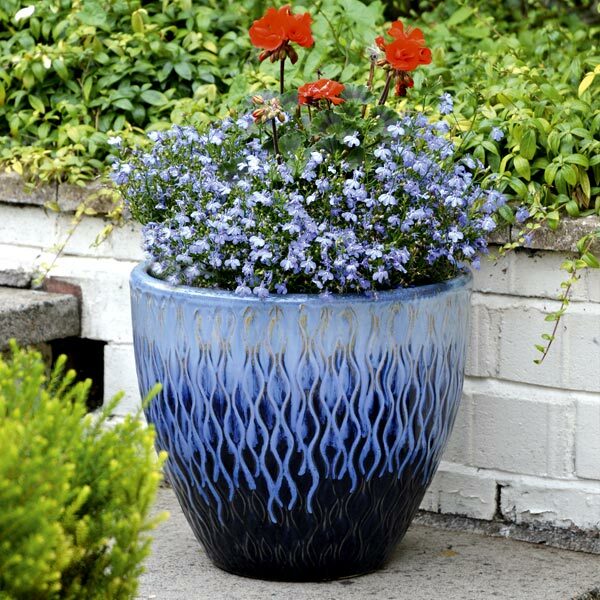 Every planter is crafted with the end user in mind to deliver visual appeal and enhance their garden space. 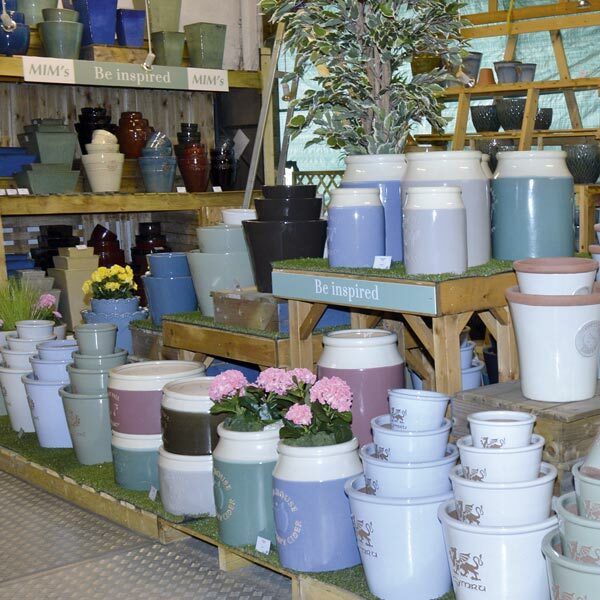 Our vast range ensures there is a pot to suit every garden style and every gardener’s budget. Find all the inspiration you need among Mim’s collections. 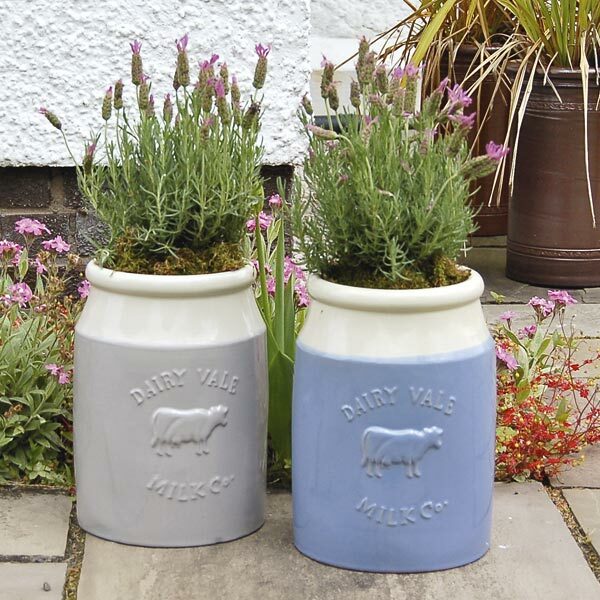 Contemporary or traditional, minimalist or charming cottage garden … whatever the space, whatever the occasion, there is a pot to fit them all. Our specialty is developing new products. We can design, customise and supply products outwith the main catalogue. These can be as little as one pallet to multiple containers delivered directly to you, offering substantial savings and choice with generous extended payment terms. Contact us to discuss your requirements. Fast and easy to order from an extensive range offering great choice and value. 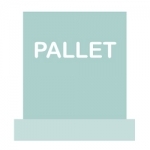 Pallets are premixed and labelled with retail prices for fast and easy selling. 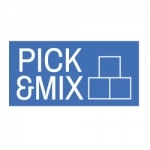 Enjoy the freedom and choice of our pick and mix selection, choosing what you want in low quantities. 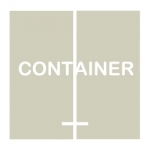 Gain even greater savings with a Mims container, delivered direct to your door, all pre-priced and retail ready. We can design and customise products to suit your specific needs. Together with generous credit terms, it is a great way to manage your product offer and cash flow.